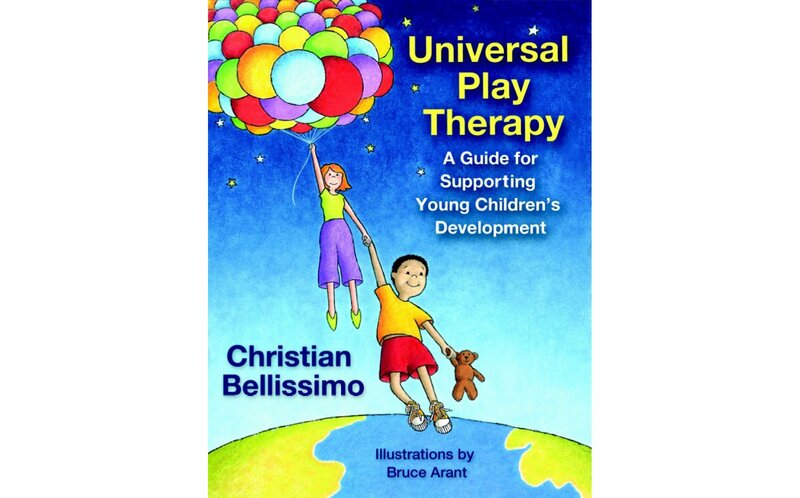 Universal Play Therapy (UPT) is a play-based guide for supporting young children's development. Intended for independent use by parents at home, and teachers in the classroom, UPT is also an effective coaching model for the practicing play therapist. Skill-based and time-limited, informative yet accessible, UPT recognizes the importance of structure, consistency, and predictability in a child's routine and in the interactions between children and the adults entrusted to care for and teach them. Through your participation in Universal Play Therapy, you will empower your child or student to acquire the emotional skills that will help them cope with life's challenges, in and out of the classroom. 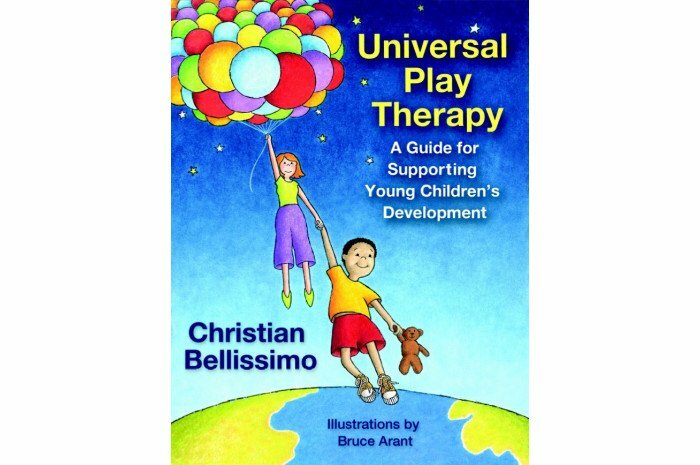 Phase I: Structure and Routine In Phase I of Universal Play Therapy, the adult implements a structured, predictable, and consistent routine for the child through the use of a daily visual schedule. Clear expectations for behavior are established through visually represented rules. To further meet the child's developmental needs, a timer is used to structure activities and foster coping skills. Relationship enhancing rituals, such as bedtime routines, are also presented. Phase II: Skill Building and Mastery In Phase II of Universal Play Therapy, a number of skills intended to support your child or student's development are introduced sequentially on a weekly basis. The skills include; allowing the child to lead the play, describing the child's actions, framing behavior as a choice, limit setting, naming and mirroring feelings, supporting independence and self-regulation through challenging tasks, and using specific praise. An intense focus is placed on the skills by tracking the frequency of their use each session. They are then reinforced and generalized to other environments through daily, brief, practice exercises.